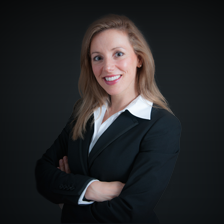 GermanoLawLLC, founded by Judith Germano, specializes in cybersecurity, privacy, securities and other financial fraud and regulatory-compliance matters, providing companies and individuals with legal and strategic counsel and representation. Judith H. Germano is a nationally recognized thought leader on cybersecurity governance and privacy issues and served more than a decade as a federal prosecutor. In addition to founding GermanoLawLLC, Judi also is a Senior Fellow at the New York University Center for Cybersecurity and an Adjunct Professor at NYU School of Law. GermanoLaw LLC is 100% women owned and operated.